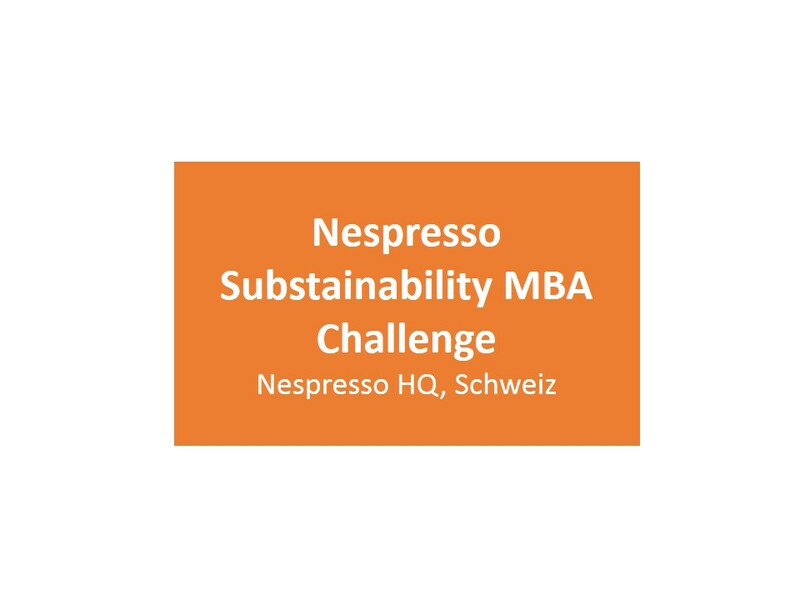 Nespresso Substainability MBA Challenge – casem. This competition challenges students from all over the globe to come up with new, creative and fresh ideas for its Creating Shared Value Strategy. This principle, developed by Harvard professors Michael Porter and Mark Kramer in 2006, maintained that companies had a responsibility to create and share value not just for shareholders but also for the communities in which they operate – from farmers through to customers and ultimately consumers.